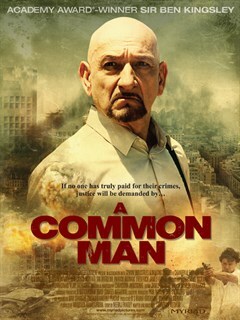 Academy Award® winner Ben Kingsley stars as a seemingly average citizen who plants five powerful bombs in different locations around a major city and threatens to detonate them unless his unconditional demand is met: the simultaneous release of four of the most deadly international terrorists from government prisons. His tactics are merciless. The risks are unthinkable. The manhunt has begun. But in an urban jungle already torn apart by fear, what could be the real motive behind a cunning madman’s ultimate plan? Ben Cross co-stars in this explosive action-thriller about duty, justice and unexpected vengeance.